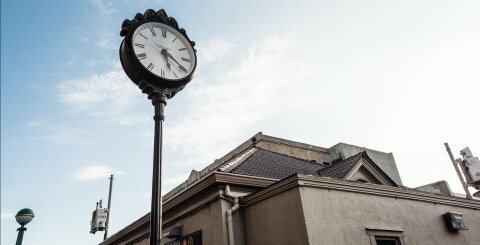 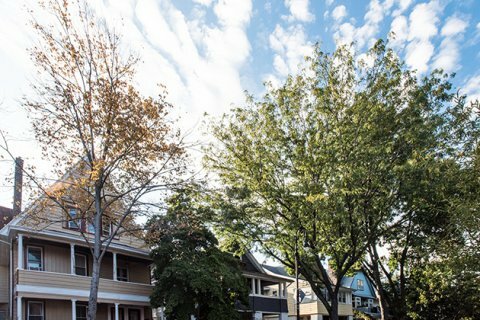 Owned by the Ditmas Family until the early twentieth century, the neighborhood of Ditmas Park lies south of Prospect Park between Kensington and East Flatbush. 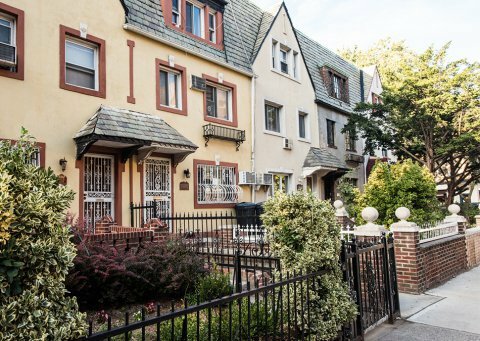 Stunning Victorian style homes from the early 1900's line the streets of this historic neighborhood, distinguishing it from the traditional idea of brownstone Brooklyn. 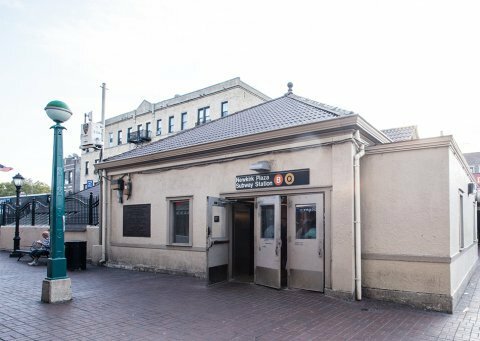 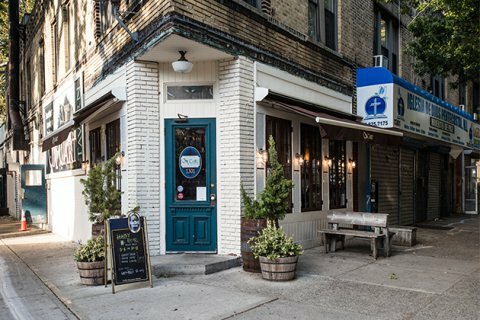 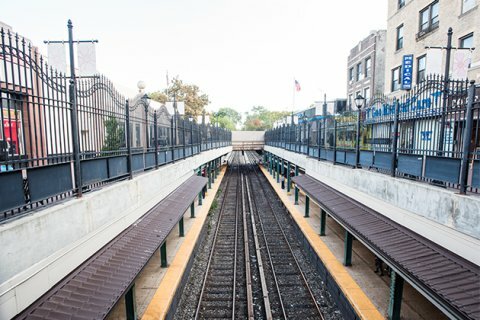 The Q line runs through the center of Ditmas Park, providing easy access to Prospect Park, Park Slope and Manhattan.